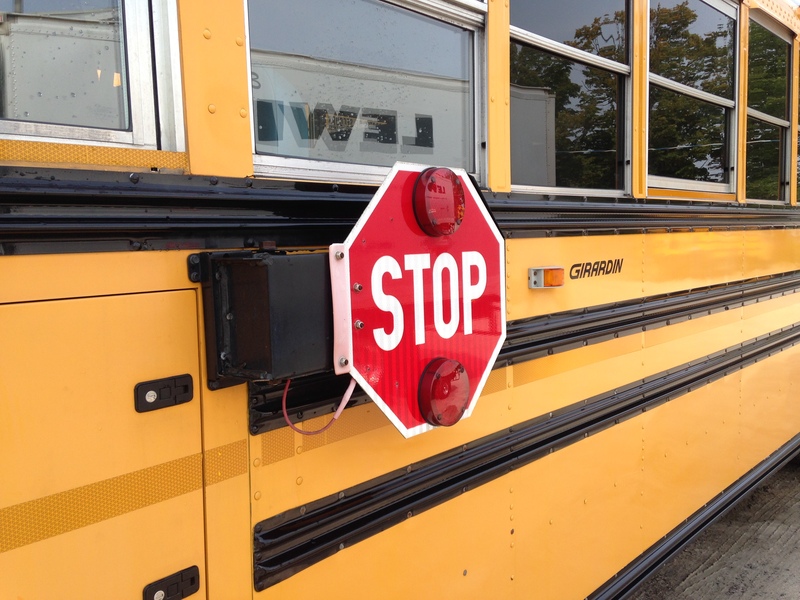 With what’s in store for the weather today, school buses have been cancelled across North Hastings, Haliburton, Whitney and down through Apsley. 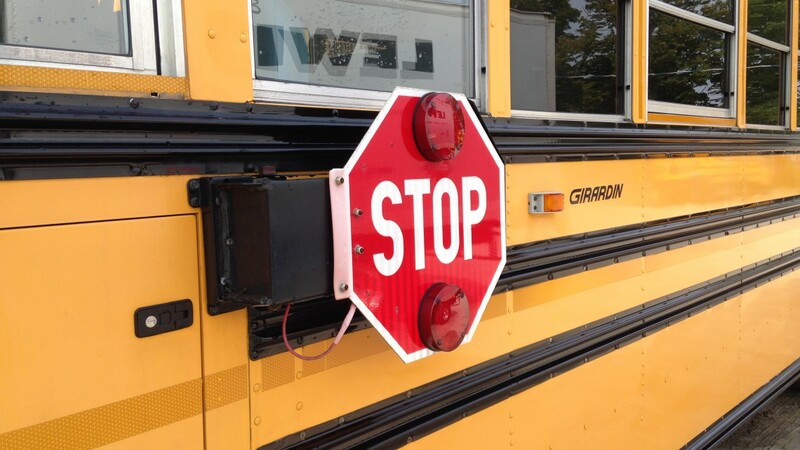 This affects students with the Hastings & Prince Edward District School Board, Algonquin & Lakeshore Catholic District School Board, Trillium Lakelands District School Board, Kawartha Pine Ridge District School Board and Whitney Public School. The schools will remain open however any students driven to school will need to be picked up at the end of the day.